With numerous awards and recognition’s, Maharajas Express has proved several times that it is one of the best luxury trains in the world. Running in eight different routes in India, this train has been attracting numerous tourists from various parts of the world to India. Top features and amenities inside the train are LCD TV, direct dial telephone, electronic safe, 24/7 butler service, air-conditioned cabin, well-equipped bathroom and others. Here are the top five facts of the train that you ought to know before boarding. The train covers numerous destinations in West, Central and South India. The cost, duration and other features of the itineraries vary from each other. The cost varies from one season to another and from year to year. 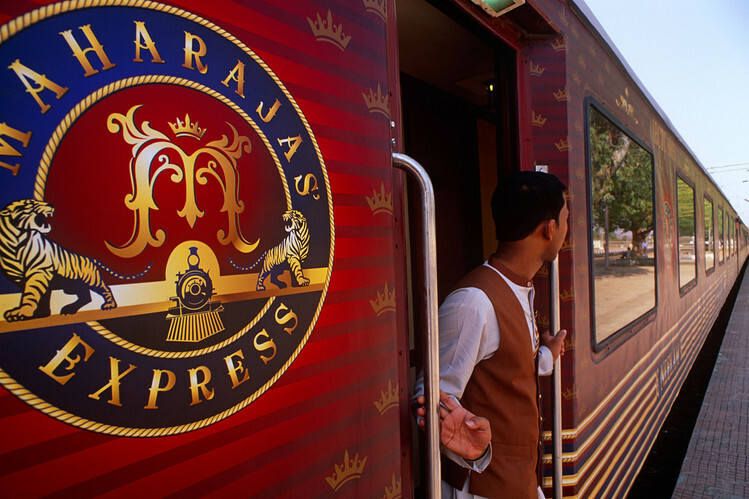 Maharajas Express is a four-time winner of World’s Leading Luxury Train award. It has won several other awards since its inauguration. It is the most luxurious train in the continent and the costliest train in the world. It is one of the top 25 trains in the list of Society of International Railway Travelers. The train is one kilometer long. It has 23 guest carriages, dinning cars, bar car, parlor, storage cars, generator car and many others. The train’s length can be scaled without any barriers. The tourists can enter into any car and enjoy all amenities inside the train. There is a souvenir shop car where tourists can shop inside the train. There are two restaurant cars in the train and the tableware in the restaurant have gold lining. The glassware have Swarovski stones embedded in it. Apart from the customer contact staff and back-staff, the train can accommodate only 88 passengers during one tour. Have you ever heard of laundry on-board? 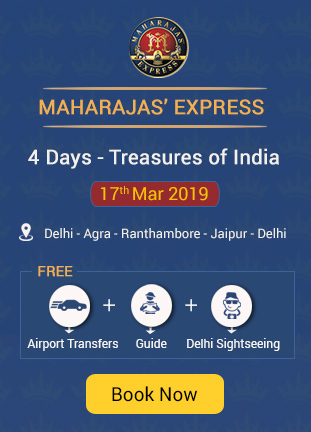 Maharajas’ Express offer laundry services. There are dedicated staffs with English knowledge. The train manager is always available. There is porter service when you board and de-board the train. The train has all iconic features of a seven-star luxury hotel. It is true that it is the costliest train in the world. To attract more customers, the train provides interesting offers and discounts every year. The current offers and routes can be found in the official site of the train. Tickets can either be booked through the official site or through any travel agent. The tickets tend to get booked way before the departure date during tourism season. Book your tickets at least three months in prior to the departure date. The train does not run for all 12 months. The schedule of the train is also available in the official site of the train. 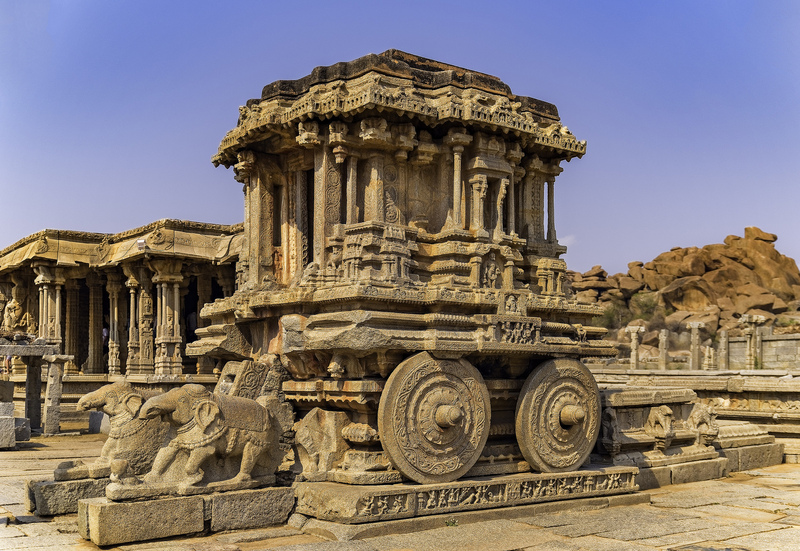 Ancient kings of India loved to scale the country in the trains. The cabins that the kings used were filled with amenities that were beyond the imagination of common men. 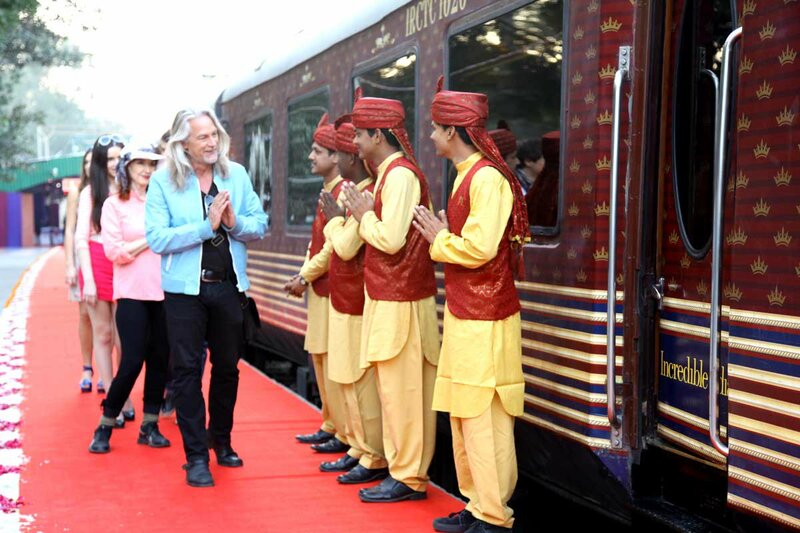 The luxury train is an effort to recreate the travel experience of the royal families of the country. 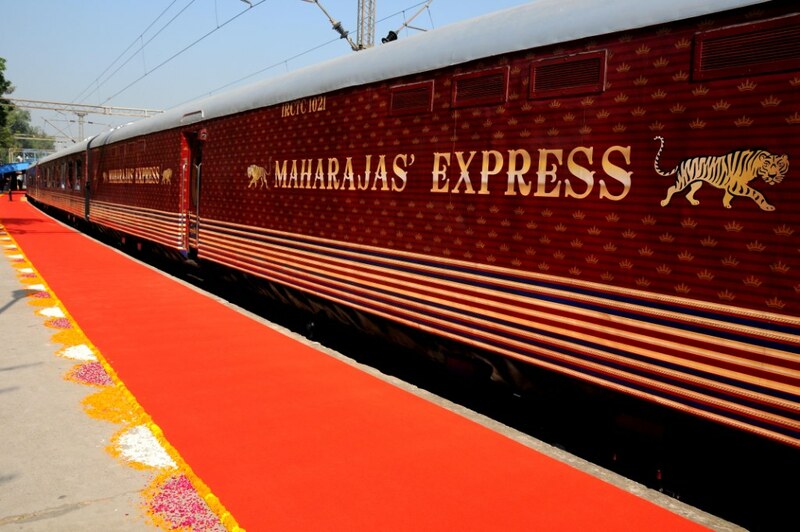 Being the king of high-class luxury journey, Maharajas Express has satisfied several thousand customers till date.